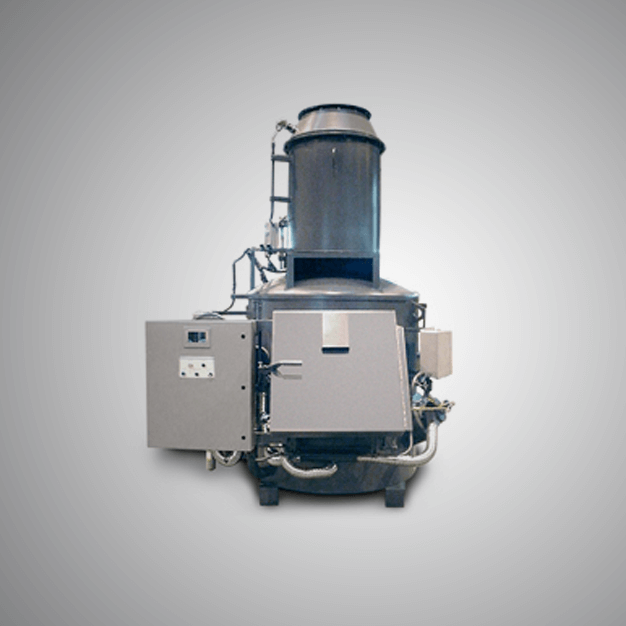 Isotherm design and develops a superior quality of Commercial Incinerators that is manufactured using quality raw materials. It can be used to dispose of solid waste, trash, drugs, and more. It is reliable and durable. Available in various styles and sizes, Industrial Incinerators is an efficient way to get rid of solid waste and other materials. 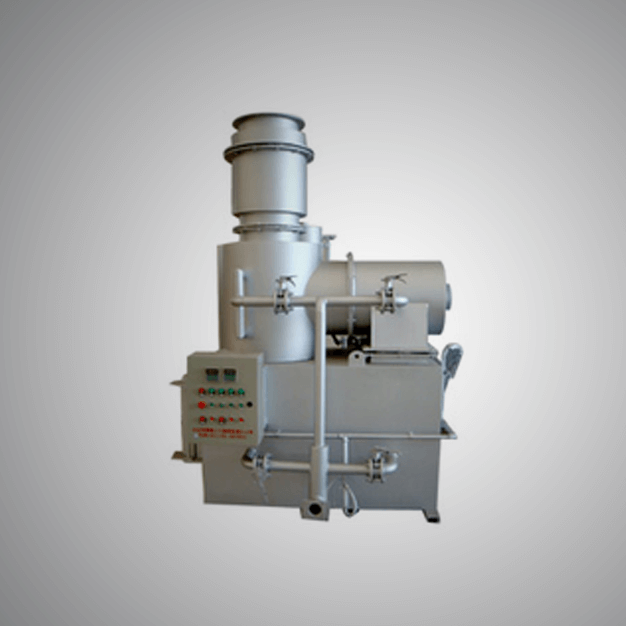 We provide these Industrial Incinerators at an affordable price.